However, it was when Mr. Liberatore left that firm and later became a general partner of the Los Angeles firm of Liberatore & Turk that he found his true calling: protecting the rights of regular people, real people, not institutions. At Liberatore & Turk, he handled long cause complex litigation, wrongful death, elder abuse, professional errors and omissions, personal injury, and business cases. Now, as founding partner of A. Liberatore, P.C., he is focused on personal and business injury law in all fields, including vehicular and premises liability, product liability, sexual assault, toxic exposure, animal bites, medical malpractice, brain injuries, assault and battery, fraud, violation of fiduciary duties, worker injuries and harms, and injuries and accidents of all kinds. 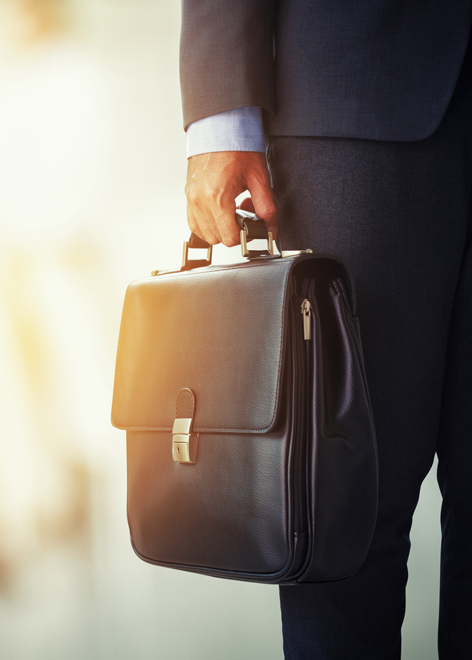 Mr. Liberatore is admitted to practice law in courts throughout the states of California, New York, and Connecticut, as well as the Central District Court of California. He is an active member of several bar associations, including the Los Angeles County Bar Association, Consumer Attorneys of California, Consumer Attorneys Association of Los Angeles, Santa Monica Bar Association, Italian American Lawyers Association, and the New York State Bar Association. He has tried cases in the counties of Los Angeles, Riverside, and Orange. Mr. Liberatore has also arbitrated cases before the National Association of Securities Dealers, the American Arbitration Association, and the Independent Film & Television Alliance (formerly the American Film Marketing Association). In addition, he is a lifetime member of the Million Dollar Advocates Forum. Pro bono work is an important part of Mr. Liberatore’s career and of his commitment to defending the rights of those who cannot defend themselves. As an extension of his pro bono work, he also regularly participates in mentoring younger attorneys who are starting out their careers and practices. From time to time, he can be found volunteering his time as a judge for law student moot court programs within the state of California.